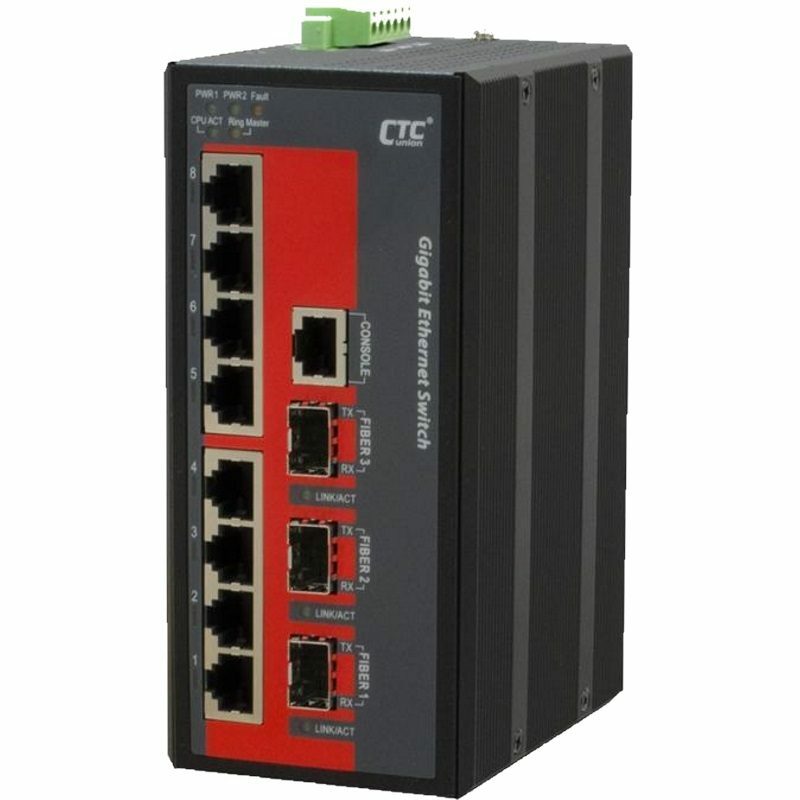 The IGS-803SM-8PH24 model is a managed industrial grade Gigabit PoE (Power over Ethernet) switch with 8x 10/100/1000Base-T PoE ports and 3 SFP Gigabit/Fast Ethernet ports that provide stable and reliable Ethernet transmission. 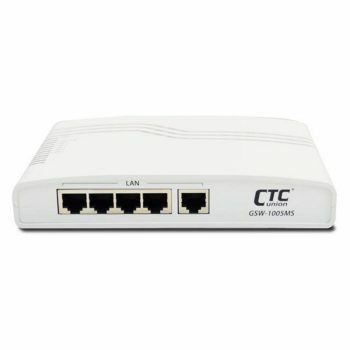 The Ethernet switch supports a variety of management functions, including STP/RSTP/MSTP/ ITU-T G.8032 Ring and multiple u-Ring for redundant cabling , advanced PoE management functions such as PoE device auto-checking and auto reset, PoE power weekly scheduling, Layer 2 Ethernet IGMP, VLAN, QoS ,Security ,IPv6, bandwidth control, port mirroring, cable diagnostic and Green Ethernet. 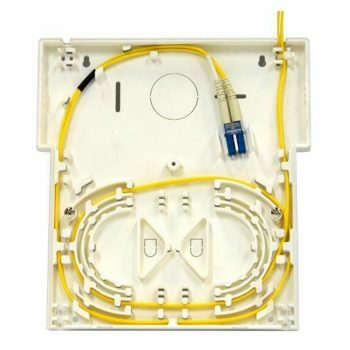 Housed in rugged DIN rail or wall mountable enclosures, this switch is designed for harsh environments, such as industrial networking, Traffic surveillance, security automation applications, IP surveillance ,City Security , intelligent transportation systems (ITS) and is also suitable for many military and utility market applications where environmental conditions exceed commercial product specifications. 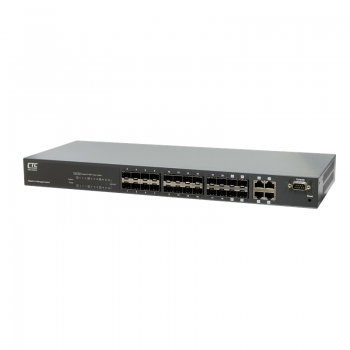 IGS-803SM-8PH24 has an operating temperature range -10 to 60C.